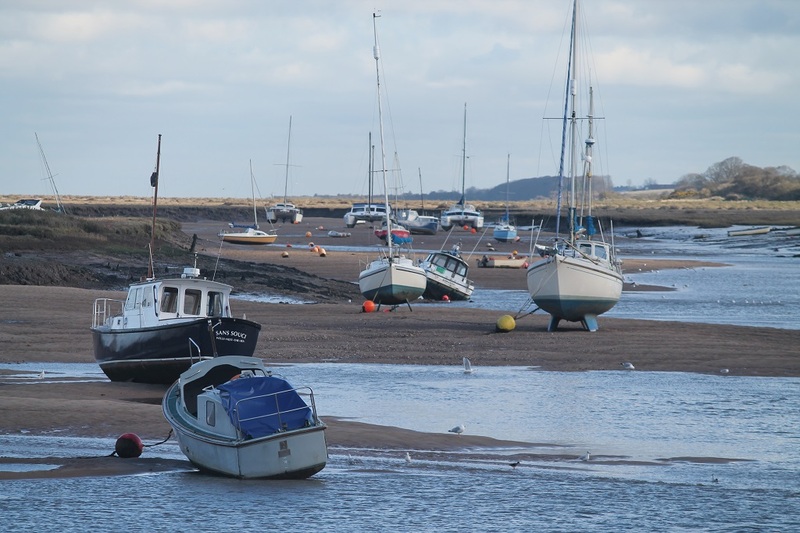 Wells-next-the-Sea is an attractive harbour town on the coast between the Burnhams and Blakeney. 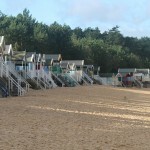 There is a large pay-and-display car park situated near the beach (at the end of Beach Road), adjacent to the beach cafe. 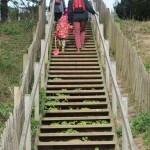 Access to the beach is via wooden steps through a lightly wooded area. 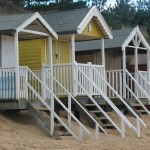 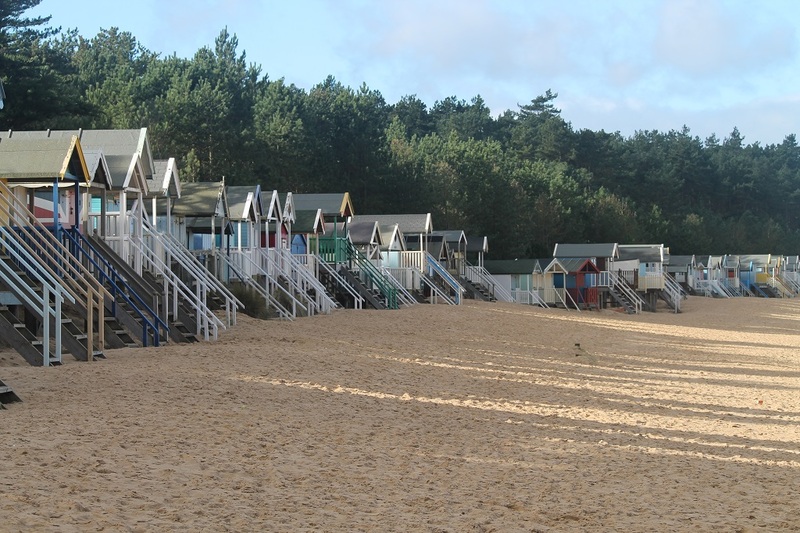 Wells Beach is famous for it’s golden sands and colourful beach huts that back onto the woods. 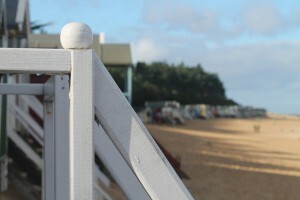 From the beach you can walk to Holkham Bay. 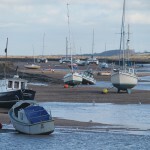 The town centre is situated about a mile from the beach. 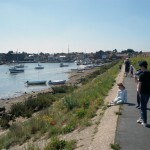 It’s a pleasant walk, along a raised pathway with excellent views of the marshlands and harbour, and is suitable for buggies and wheelchair users. 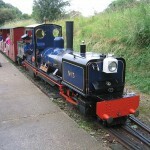 You can also let the train take the strain. 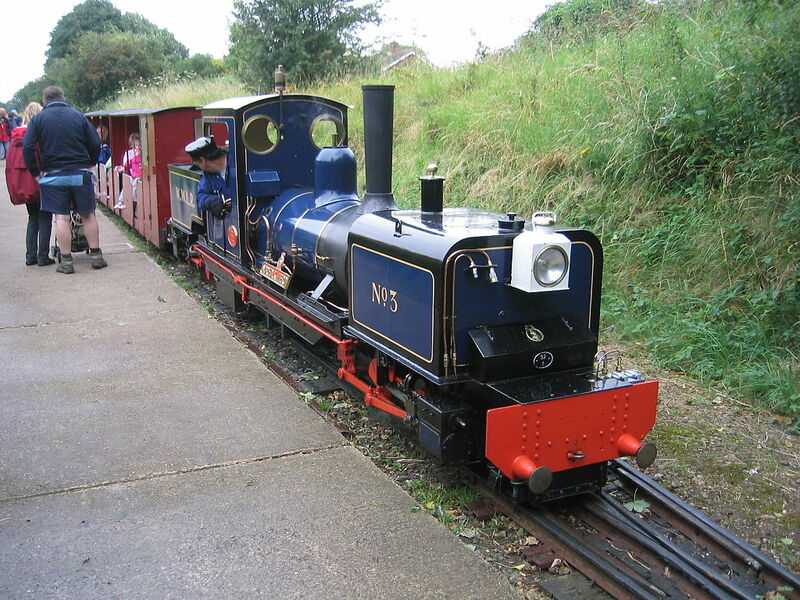 The route is serviced by the Wells Harbour Railway; a light steam & diesel services running on 10¼” guage track, from mid-March to October. 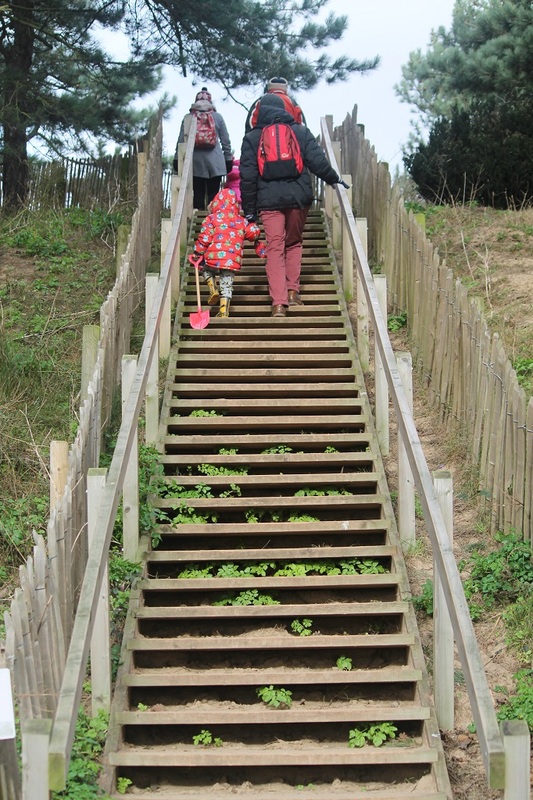 There is an excellent children’s play area near the arcade. 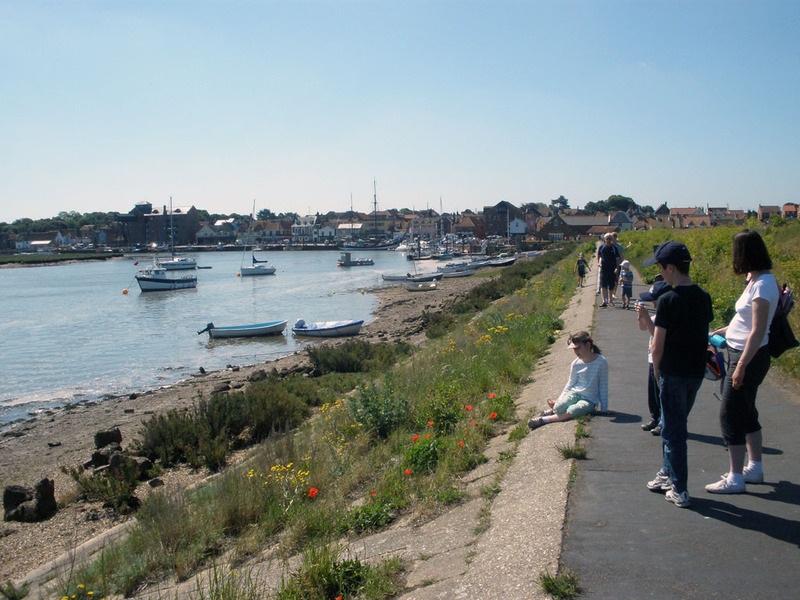 There are two additional pay-and-display car parks in the town, the smaller of the two is adjacent to the harbour – perfect for eating a fish and chip supper whilst watching the sun set over the marshes. 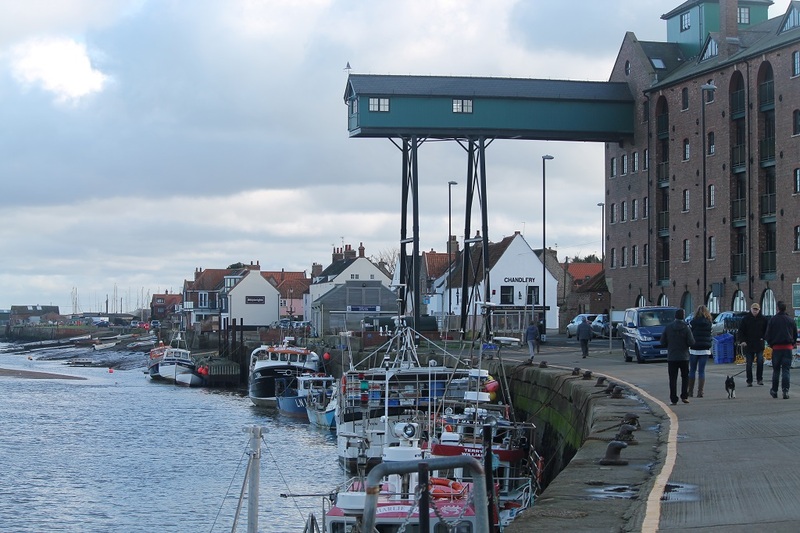 The ever popular Wells Carnival returns in 2018. 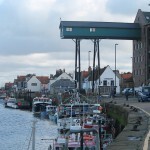 Events will be confirmed nearer the time. 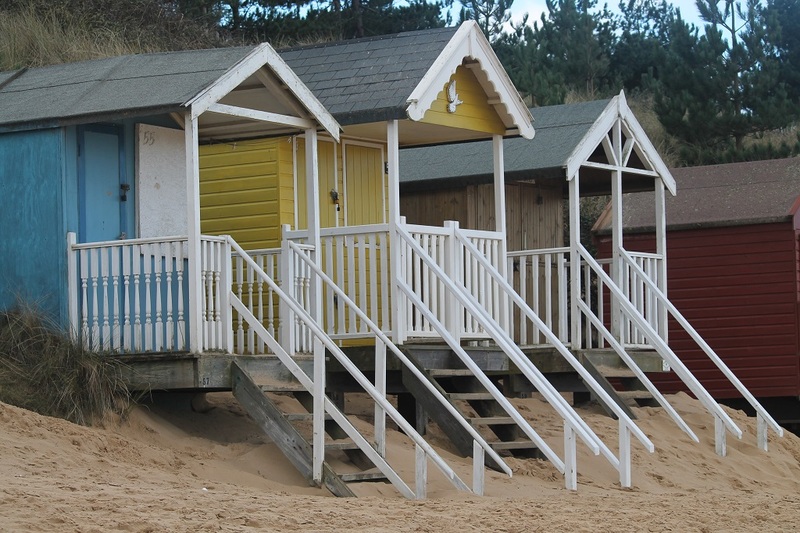 Design and Images © The Prairie Cottage 2014 unless otherwise stated.